Mobile service providers have some of the biggest, most complex networks around, and managing them can take big expensive teams and tons of tools. 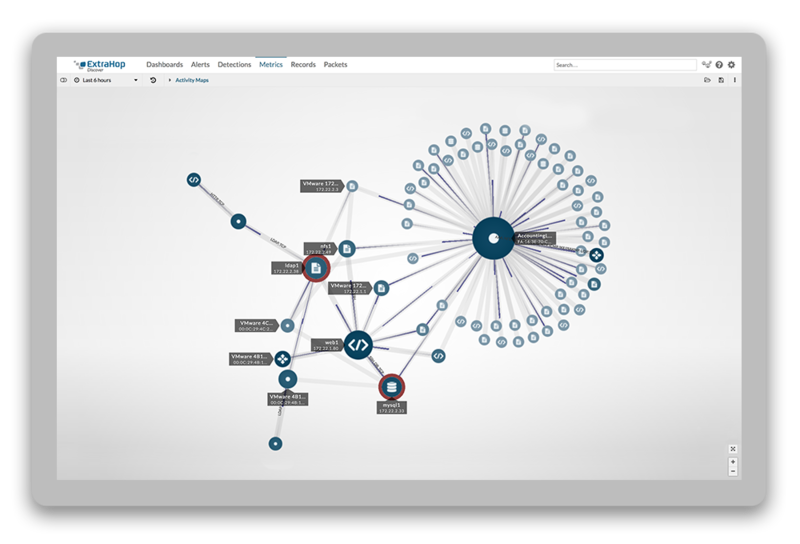 But one mobile service provider's fleet tracking division is using ExtraHop to simplify their IT operations dramatically. What once took 20 troubleshooting tools now requires only one comprehensive monitoring solution: ExtraHop. Learn more about what these power users are accomplishing with ExtraHop in this infographic. 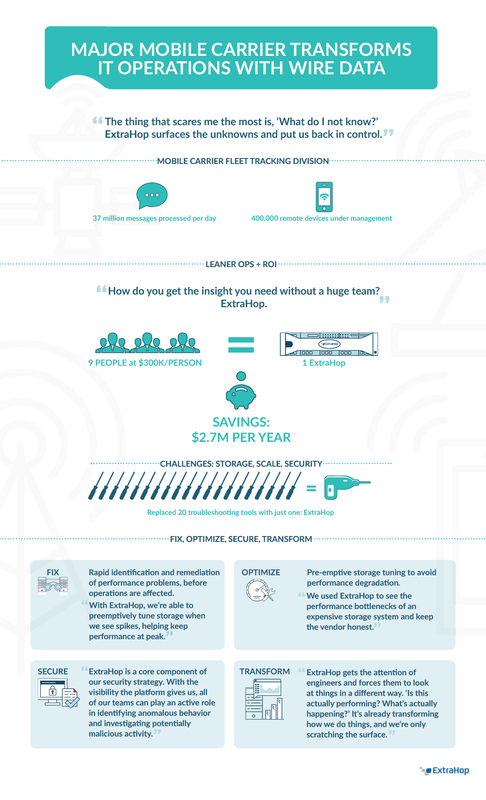 Infographic: Major Mobile Carrier Transforms IT Ops with Wire Data.